There is water to drink, bathe and, in the summer, even to fill water balloons and power the sprinklers in the city parks. During the summers of my pregnancies, it felt like I took 100 showers a day–just to stand under the water and cool off. When choosing a hospital in which to give birth to my babies, the availability of water for sanitation (or even for ice chips!) never once crossed my mind. 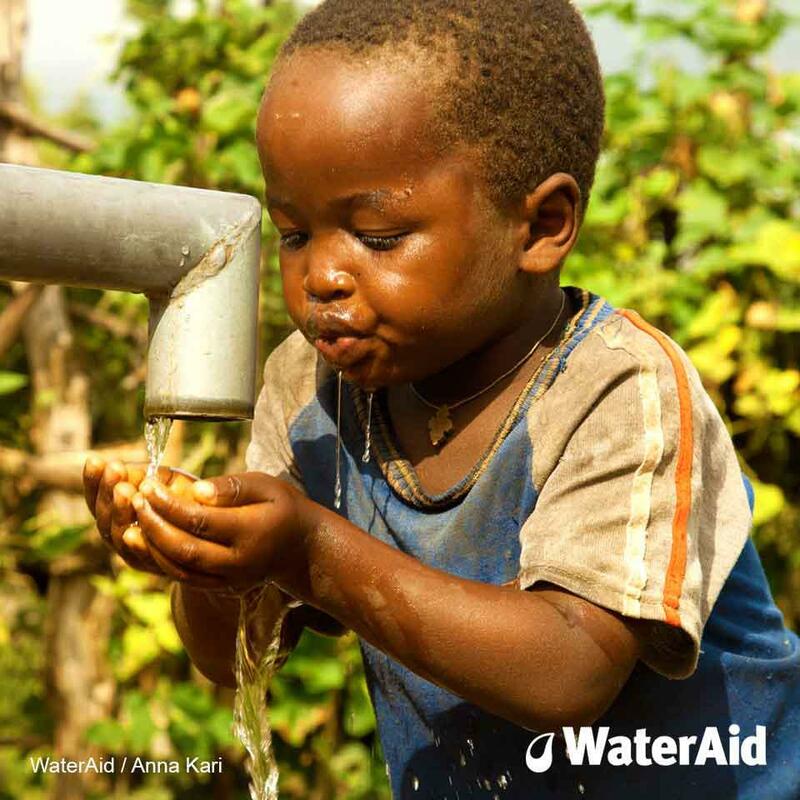 783 million people, or 11% of the world’s population, do not have safe water to drink and that this, coupled with poor sanitation, results in 2,000 children dying every day. 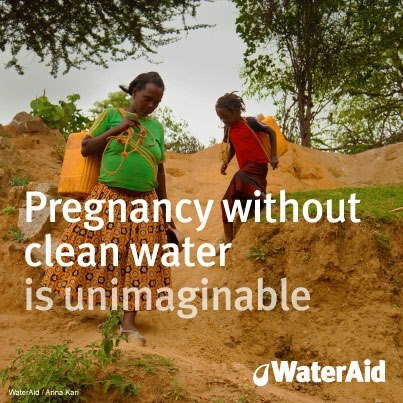 Having access to clean water changes everything. Water is just the beginning. To see the World Water Day 2013 click here . This entry was posted in Current Affairs, Global Team of 200 by jessica. Bookmark the permalink.